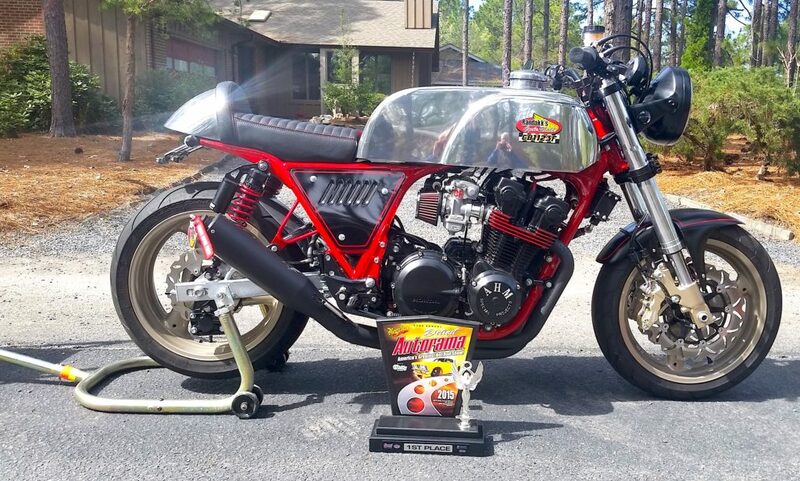 Randakk’s Cycle Shakk is the Class Sponsor for AHRMA’s Vintage Superbike Lightweight Class. This is a hyper-competitive class filled with many talented riders. 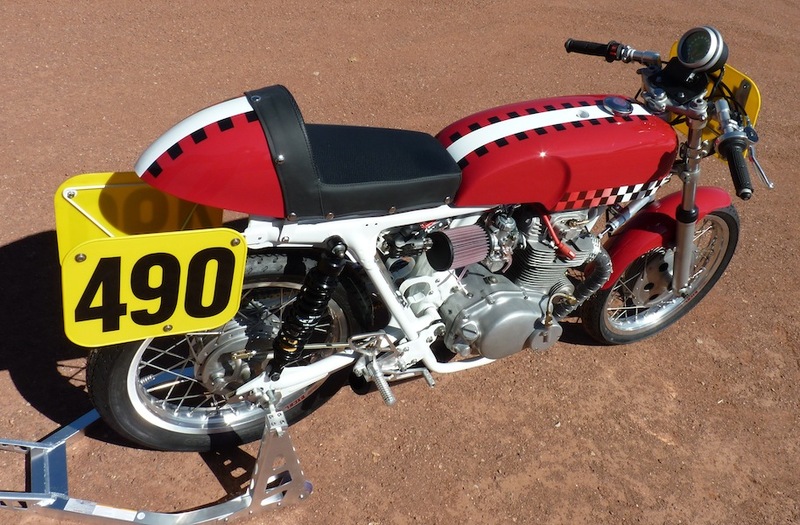 For many years, the class was dominated by the mighty Honda FT500 Ascot thumper. 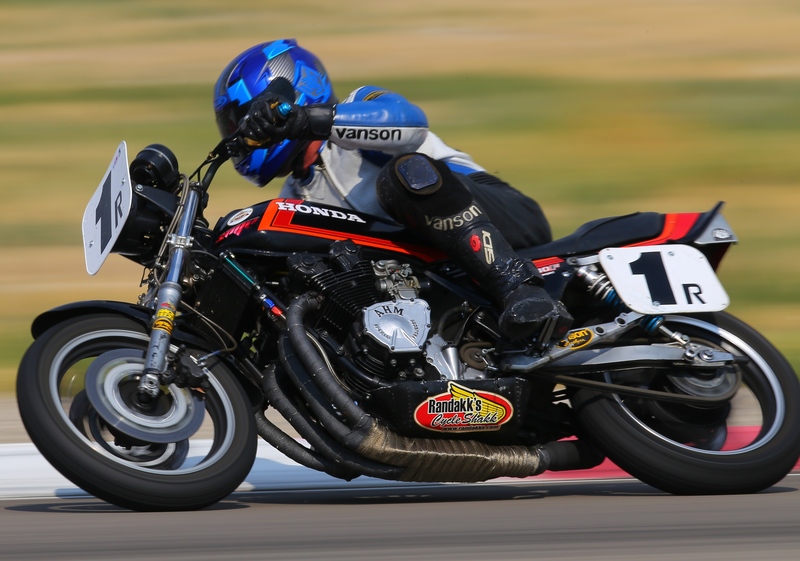 Randakk’s and Z-1 Enterprises are also sponsoring six-time AHRMA National Champion Dennis Parrish, who will be riding Hondas AND Kawasakis in the 2017 AHRMA vintage road-race series. 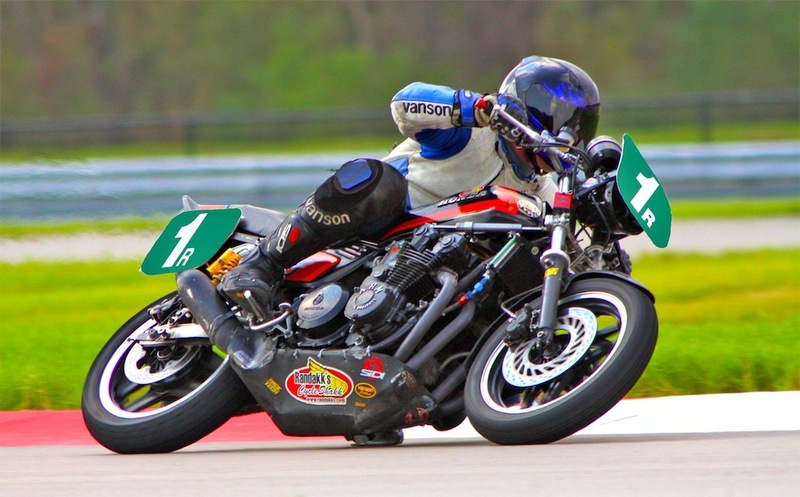 In addition to my primary sponsorship of Dennis Parrish, I’m happy to announce that I will also help sponsor Will Brint’s CBX fielded by Tim’s CBX in AHRMA Vintage Superbike Heavyweight competition this year. 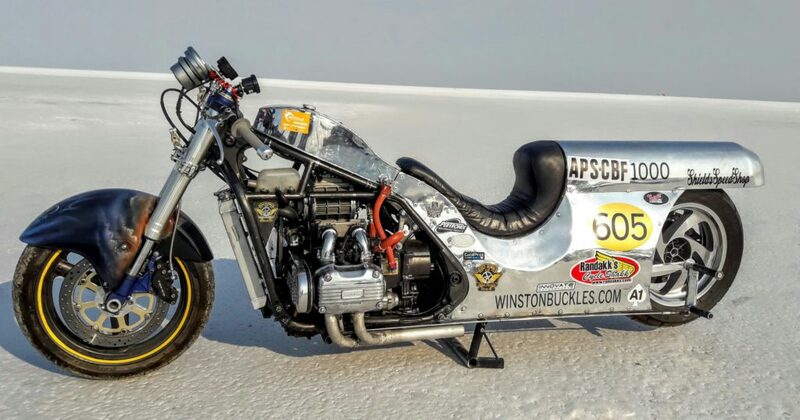 Note dated January 26, 2015 – This bike is now owned by a collector in the Pacific Northwest. 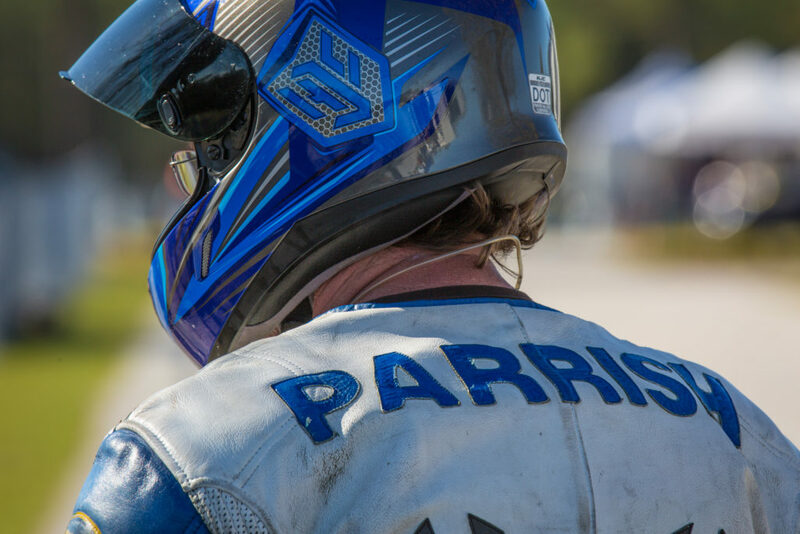 Retired after a very successful 2013 racing campaign. 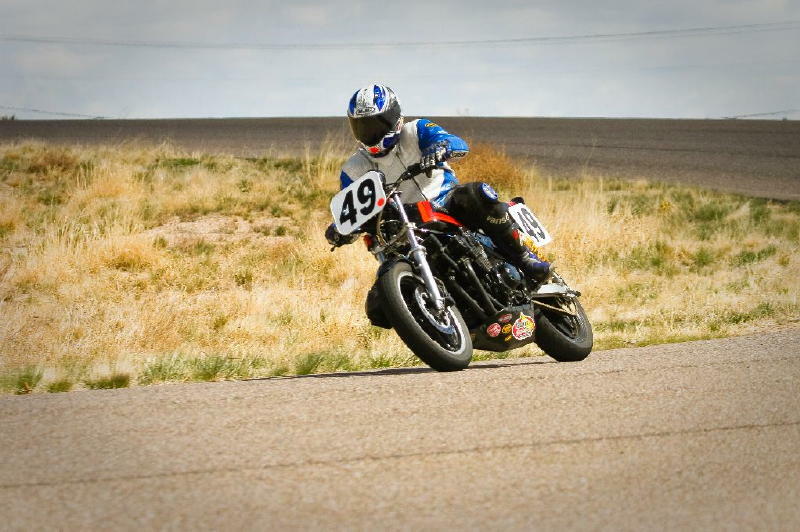 Finished 3rd Nationally in 2013 AHRMA 350 Sportsman class. Won 19 of 19 races in the SMRI series – Albuquerque, NM. Won several SMRI class championships. 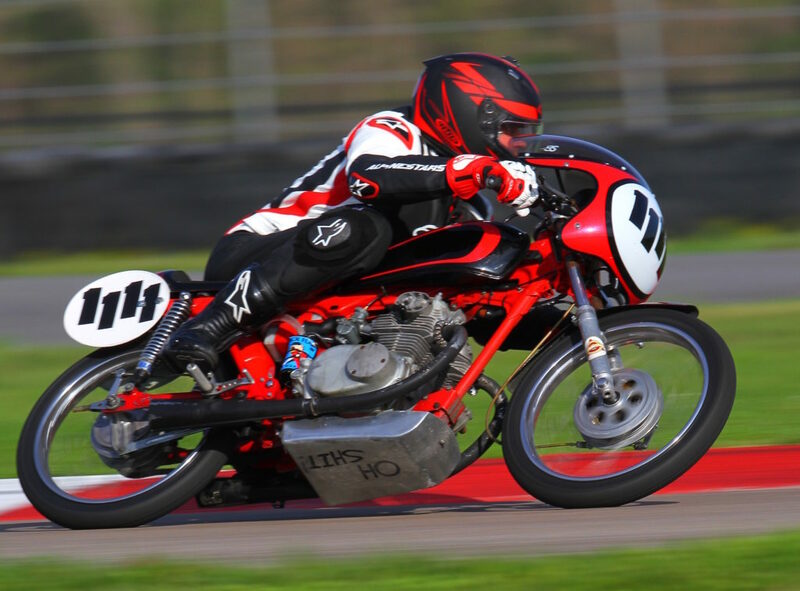 Follow Hanni Berger’s Rookie AHRMA Season! Here are a few fun facts reported by Dennis about himself and his love affair with motorcycles.